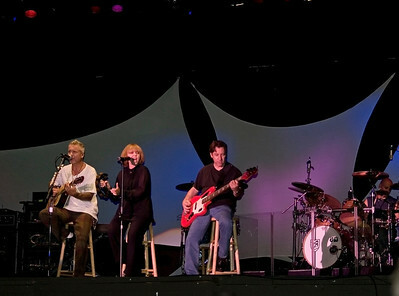 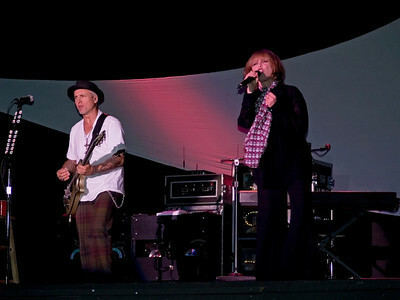 Pat Benatar with her husband Neil Geraldo and band live at Six Flags Great Adventure in NJ. 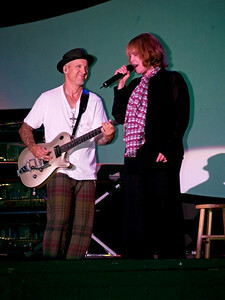 Pat Benatar and guitarist husband Neil Geraldo in concert at Six Flags Great Adventure in New Jersey. 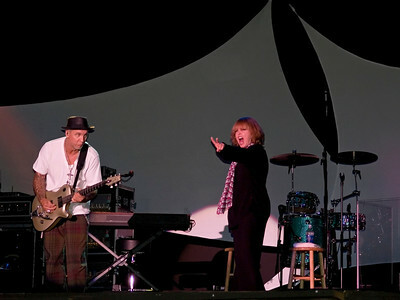 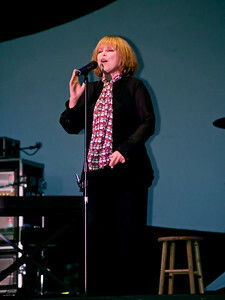 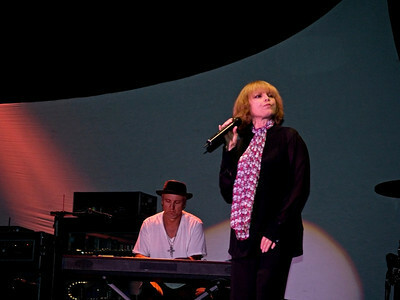 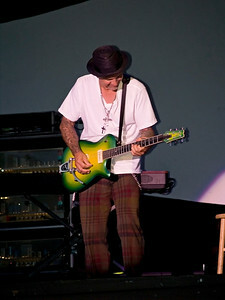 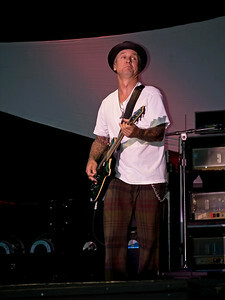 Pat Benatar in concert at Six Flags Great Adventure in New Jersey.